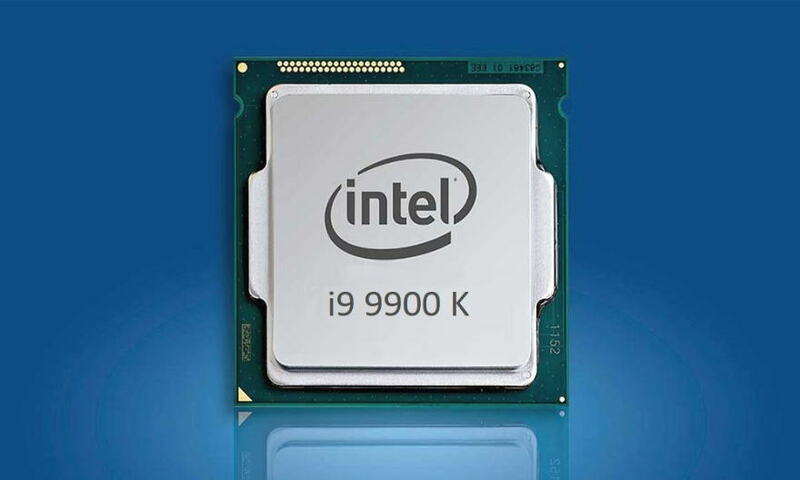 The first ninth-generation Intel Core processors are available on the market, with the Core i9-9900K providing 8 cores and 16 threads. The very high clock frequencies make it the fastest mainstream processor on the market, but all this to a list that is higher than the previous generation CPUs. At the end of February 2017 the market for desktop processors was literally turned upside down by the announcement of new models: it was the first AMD Ryzen 7 CPUs, based on the new generation architecture named Zen. With these processors AMD has immediately gained the interest of fans, thanks to speed performance very close to those of Intel’s Core proposals and, above all, to offer a greater number of cores than the competition. The Ryzen 7 processors, in particular, are based on 8-core architecture and allow to manage up to a maximum of 16 threads at the same time. A large number of cores in a desktop processor has been offered by AMD in the past with the latest proposals of the FX family, but without this corresponded to particularly high speed performance. Intel, on the other hand, has proposed Core i7 family processors with 8-core architecture opting for models of the Extreme family, therefore belonging to the HEDT segment (High-End Desktop) and for this reason beyond the reach of most users. With the debut of the eighth-generation Core processors, Intel has introduced declinations of CPU with 6-core architecture for the mainstream segment, going in this way to better position itself in comparison with the Ryzen proposals of AMD. These models, based on Coffee Lake architecture, have recently been joined by the first 3 ninth generation CPUs of the Core family. Little changes in architecture, being the latter CPU based on production technology of type 14 + nanometers, while the number of core maximums that increased from 6 to 8 has been increased so as to equalize the AMD proposals. The 8-core version is also the first to adopt, in the mainstream segment, the name Core i9 next to those Core i7 and Core i5: until now this brand was reserved only for the CPU of the Core-X family, combined with HEDT series platforms. It is interesting to highlight how Intel has again changed the technical characteristics of the Core series processors, according to the numerical identifier. The following table shows the specifications of each version, depending on the number of integrated cores, the HyperThreading technology support and the Turbo Boost. We report that with the ninth generation CPUs Intel has not presented models of the Core i3 series. 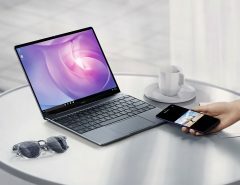 We lack specific information about it, but we believe that this range will not be proposed with the ninth generation processors, offering only those Core i5, Core i7 and Core i9 pending the transition to the 10-nanometer production process. The Core i5-9600K processor boasts technical specifications that are specular to those of the Core i5-8600K model: same number of cores and cache quantity, with clock frequencies recording an increase of 100 MHz for the base value and 400 MHz for the maximum Turbo. From this a variation of the price list that is generally marginal, from 257 to 262 US dollars excluding taxes. For the Core i7-9700K the differences are more pronounced than the Core i7-8700K: the cores pass from 6 to 8 but the support for HyperThreadring technology is lost, while the size of the cache remains. The base clock frequency decreases by 100 MHz due to the higher number of cores, while the maximum Turbo frequency is higher than 200 MHz. For the top of the range Core i9-9900K we find the same number of cores of the Core i7-9700K model, but in this case with the addition of HyperThreading technology for a maximum of 16 threads that can be processed in parallel. The cache changes to 16 Mbytes, while the base clock rate of 3.6 GHz goes into Turbo mode up to a maximum of 5 GHz. All these processors are equipped with STIM, Solid Thermal Interface Material: the material connecting the upper part of the CPU die and the thermal dissipation plate (integrated heatspreader or IHS) is not in paste but of solid type, directly welded so as to improve thermal conduction. This type of design had been used by Intel in the past, then abandoned by a few generations to this part and reintroduced with the ninth generation CPU Core. 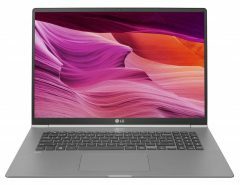 The direct benefits are on paper linked to better thermal dissipation, useful with default settings but above all overclocking: this is an implementation that has been clamoring for enthusiasts for some time because of the higher margins that makes it theoretically accessible in overclocking. These new processors are compatible with the LGA 1151 socket motherboards available on the market, starting with the new models based on Intel Z390 chipsets that have been released by the Intel partners for some weeks now. For LGA 1151 socket motherboards based on other chipsets, it is sufficient to update the bios with one that is compatible with the new ninth generation CPUs: we tested with an ASRock H370M-ITX / ac model without encountering any problems in operation. In this last table we have compared the Intel Core and AMD Ryzen processors according to the official list price: we see how the proposals Core i7 and Core i9, both in eighth and in the ninth generation, are sold at official prices higher than the one of the AMD Ryzen 7 2700X CPU which at present represents the summit proposal for AMD in the mainstream segment of the market.